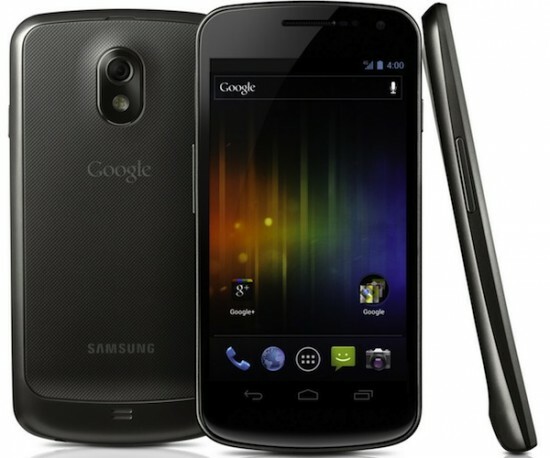 Google today made the GSM variant of the Samsung Galaxy Nexus available for purchase directly through the Google Play Store for $399. The device is being sold unlocked and without a carrier contract. The GSM version is compatible with the networks run by AT&T and T-Mobile USA. It is listed in a new section of the Play Store labeled "devices."